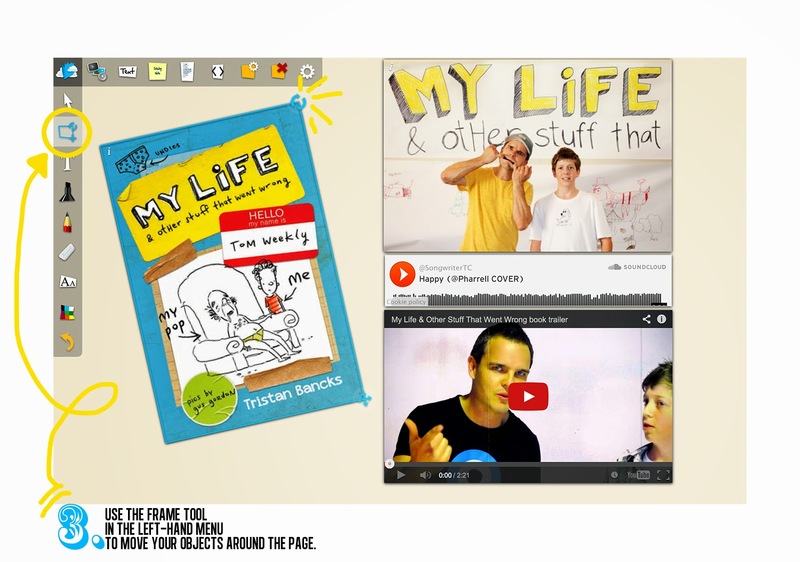 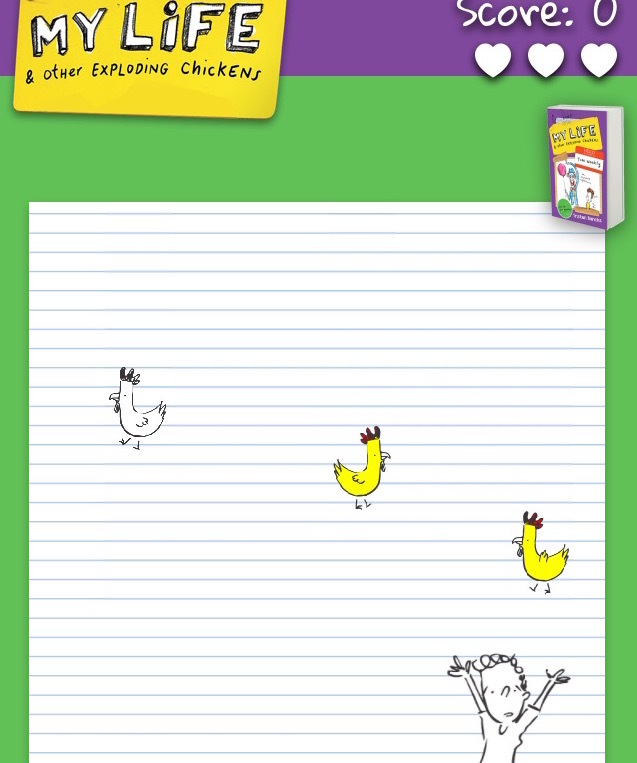 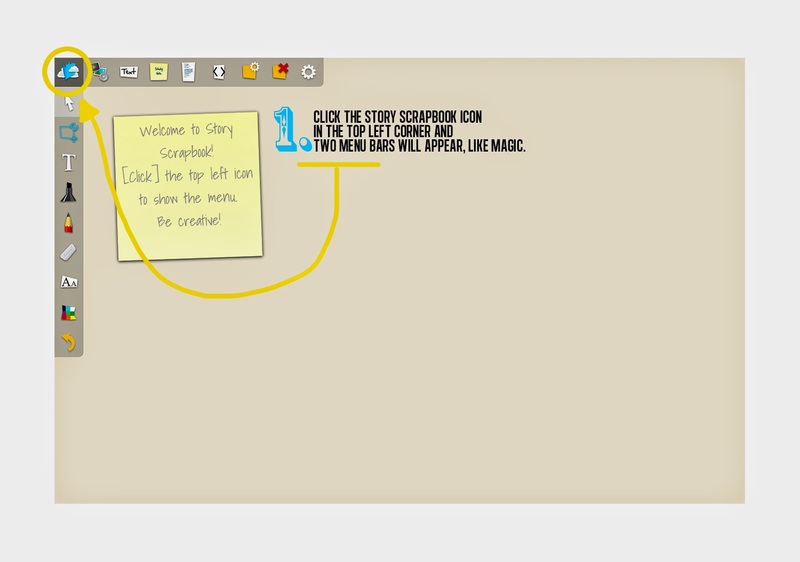 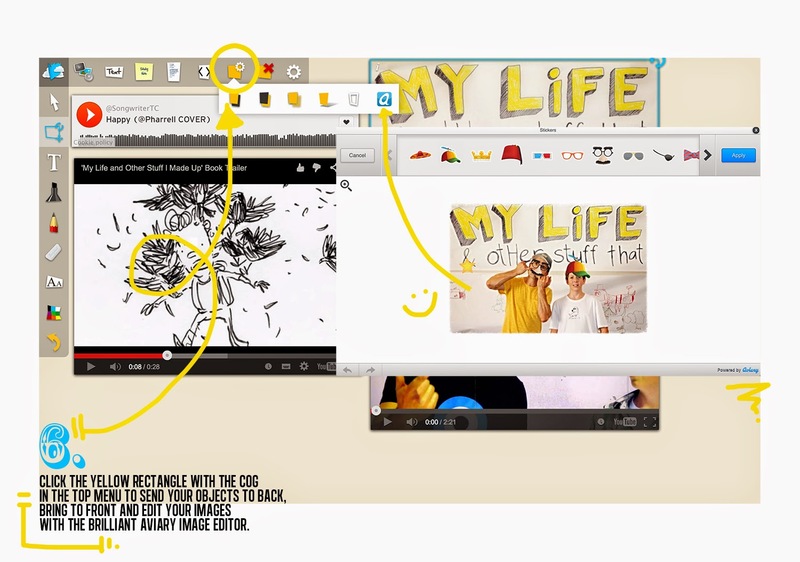 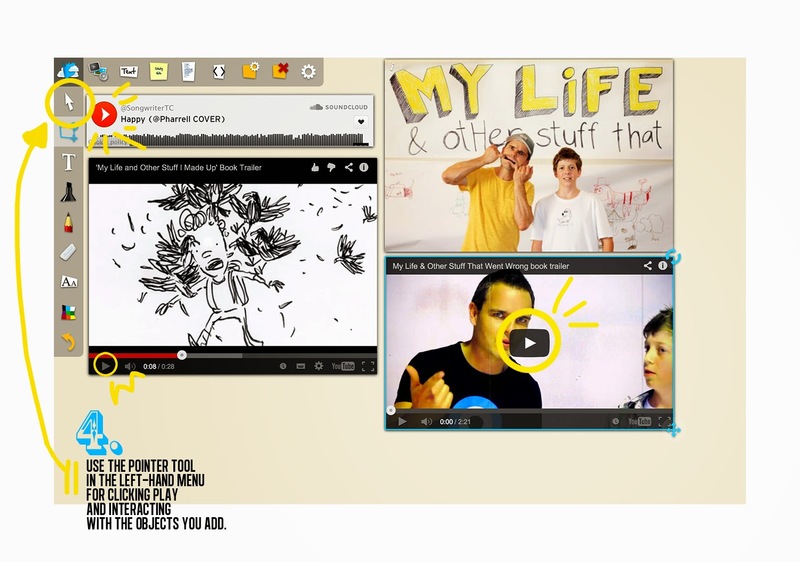 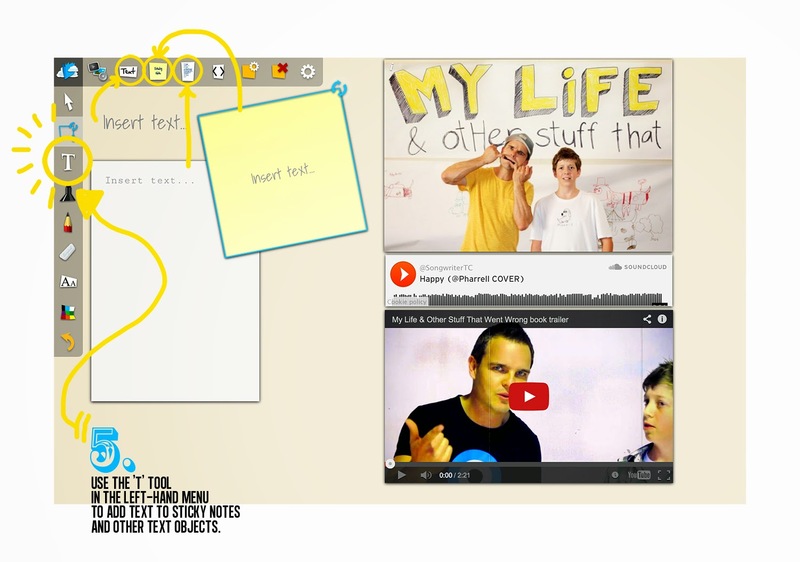 New, easy-to-follow instructions for Story Scrapbook, our transmedia brainstorming tool. 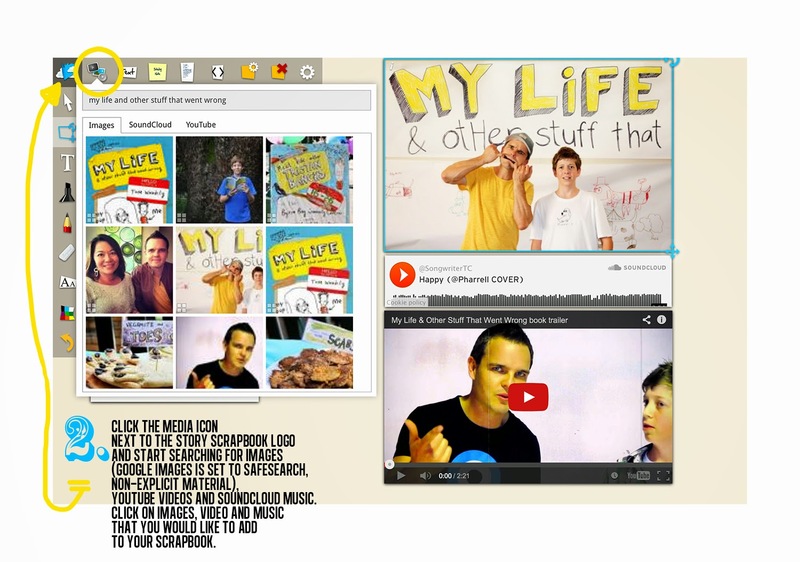 The site, www.storyscrapbook.com allows you to bring video, images, music, maps and any other embeddable object together in the development of a story. 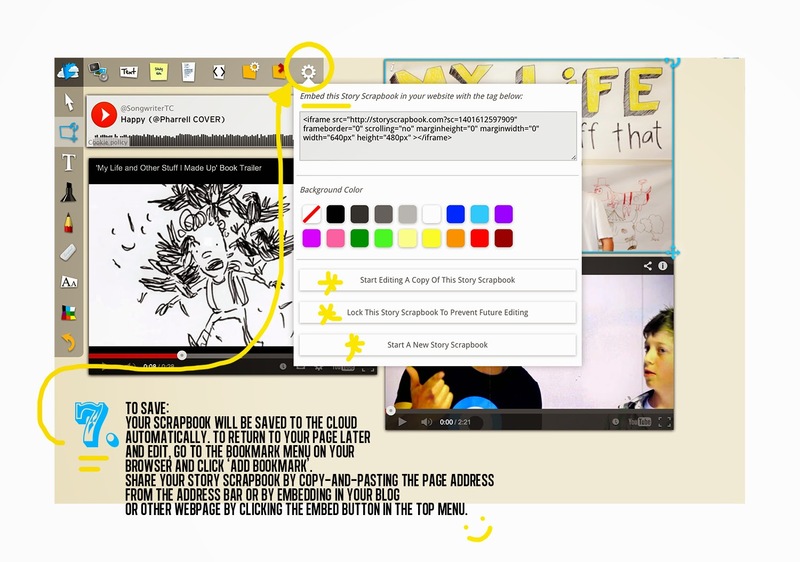 Good luck and leave a comment below with any questions or feedback!